We took along our “Pretty Vintage” booth to The Hartnoll Hotel, Tiverton to help celebrate the wedding of Rachel & Kirk Frost. Their theme was “Bright Colours” and had asked us to customise the photos to their theme, which we did and they were over the moon with the results! They had also chosen the duplicate copy option, which means that they had a copy for their guest book too! 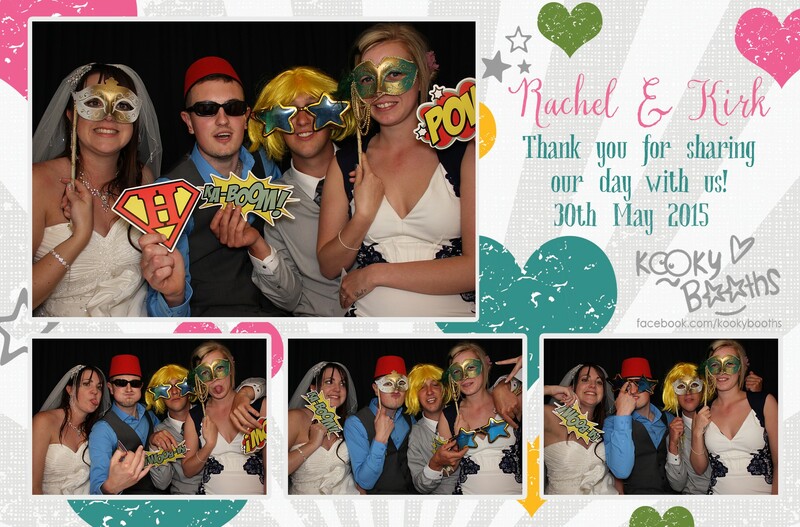 The guests also had a blast with our Video Booth option! So many laughs / memories made!! The fabulous Venetia Norrington was the photographer for the day/evening and we could see for ourselves what amazing natural shots she was getting! A real talent, not at all in your face and just captured the fun yet relaxed nature of the evening. “We had such a fun wedding with this, everyone loved it. Such good photos to look back at”. – Mr & Mrs Frost – Wedding @ The Hartnoll Hotel, Tiverton. Devon. Thanks for having us guys, we had a blast and glad you enjoyed it as much as we did!